National Grid, one of the world’s largest energy companies, has selected Siemens to provide technology to help deploy the IEC 61850 digital design standards for its bulk transmission substations. DistribuTECH 2017 attendees are invited to visit Siemens in booth 3113. 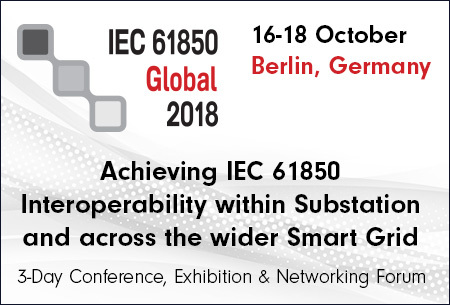 IEC 61850 standardizes the method of communication and integration of smart electronic devices within a substation, enabling smart electronic devices from different manufacturers to exchange digital information with each other. IEC 61850 technology enables compatibility with older versions of substation protection and control equipment to become compatible and highly standardized and interoperable among different vendors’ equipment. IEC 61850 will deliver a host of benefits that will enable us to work more safely and efficiently while reducing costs for customers&In many cases our current employees are intimately familiar with our facilities and even individual pieces of equipment. As new employees come on board, IEC 61850 will enable us to move to a process-driven approach that should be highly effective. Siemens’ grid automation software and hardware technology will enable National Grid’s substation automation systems to communicate with one another via a fiber optic network rather than miles of copper cable, which allows for a reduction in the size of the substation footprint. This can be a significant benefit when new construction is required in densely populated areas. The digital substation technology is based on standardized design, allowing National Grid to increase safety and reduce cost, while improving flexibility and availability. 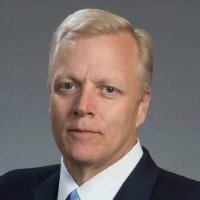 This project demonstrates our unique capabilities to deliver innovative solutions for digital grid applications that help our customers thrive in today’s changing energy landscape.We are proud to provide National Grid with a flexible, digital solution to make their grid systems more intelligent, reliable, and efficient. 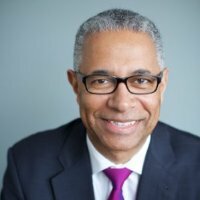 National Grid initially will upgrade three of its bulk transmission substations to the new technology. Any new bulk power substations will be built with the new technology and eventually all of the company’s bulk transmission stations will be retrofitted to the IEC 61850 standard. Siemens will also work with National Grid on training and development programs, combining engineering know-how with knowledge of the international IEC 61850 power standards. 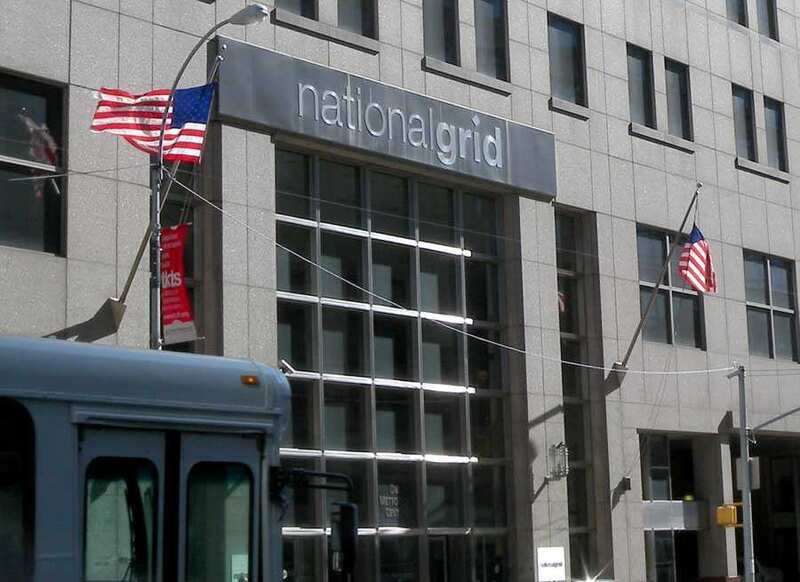 This new initiative expands Siemens’ existing work with National Grid, which includes a recent electric substation project in downtown Providence, Rhode Island. Siemens provided arc- resistant switchgear technology that increases safety conditions for workers and operators and allows National Grid to reduce the project’s physical footprint, resulting in significant project cost savings.